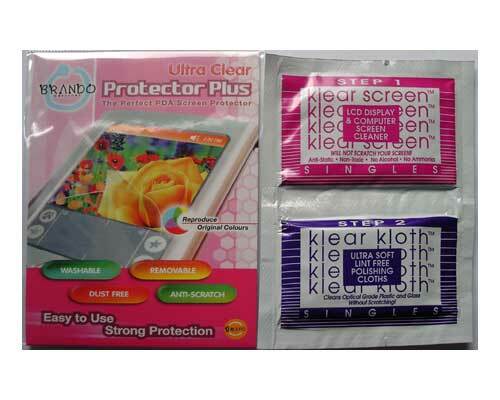 The robust screen protector to prevent scratches and protect your Sony Ericsson P990 /P990i Smartphone screen whilst reproducing original colours. This screen protector is customised to fit your Smartphone Screen perfectly - no adjustments needed. It will improve the life of your valuable screen which can be costly to replace.